Issigonis’ friend John Cooper, owner of the Cooper Car Company and designer and builder of Formula One and rally cars, saw the potential of the Mini for competition. 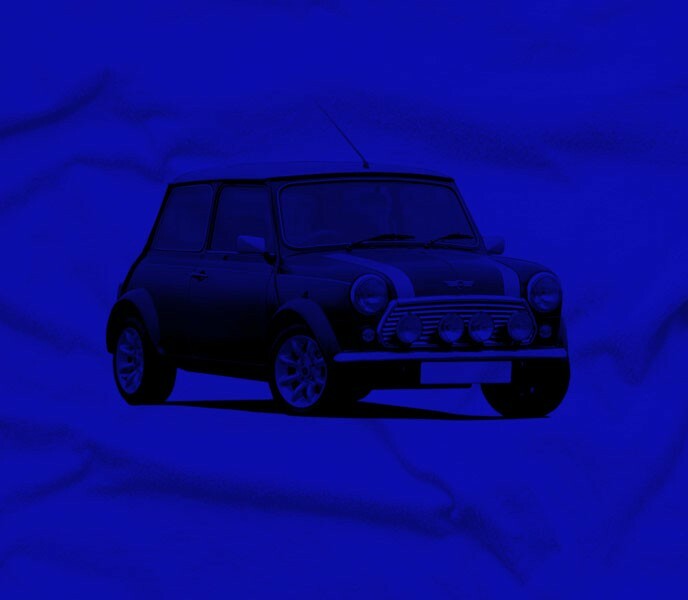 Issigonis was initially reluctant to see the Mini in the role of a performance car, but after John Cooper appealed to BMC management, the two men collaborated to create the Mini Cooper, a nimble, economical and inexpensive car. 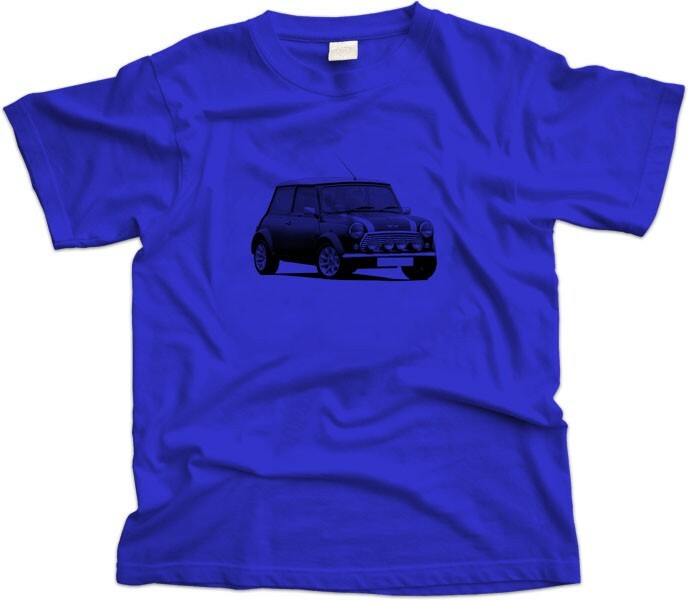 The Mini Cooper MK7 was the last or final generation of the Mini, it is the most desirable to some Mini Lovers, and also the least to others. The Mini MK7 was introduced around 1996-1997 but to us it’s just as good looking and as cheeky as the 1959 original.